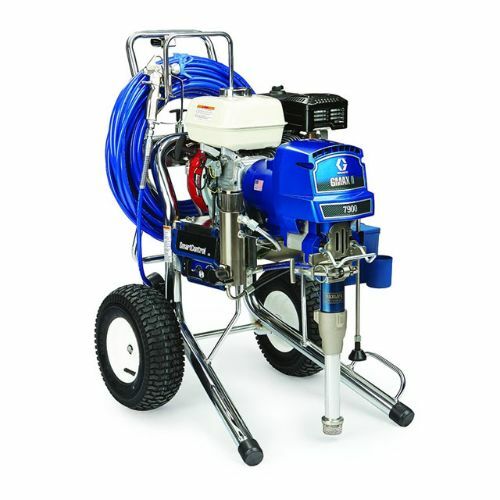 For paint contractors that are consistently working on larger scale projects, or for those that simply require to have an uninterrupted paint sprayer, the Graco GMAX 7900 may be the perfect fit. The Graco GMAX 7900 Paint Sprayer is a gas-mechanical airless sprayer that can handle a wide range of diverse materials- such as drywall mud, paints, primers, acrylics, latex, enamels and more. Graco’s GMAX 7900 comes standard with a 200cc Honda engine with built in oil alert and a chrome plated highboy wheeled cart for rugged use in typical job site conditions. Free Delivery inside the Continental United States. 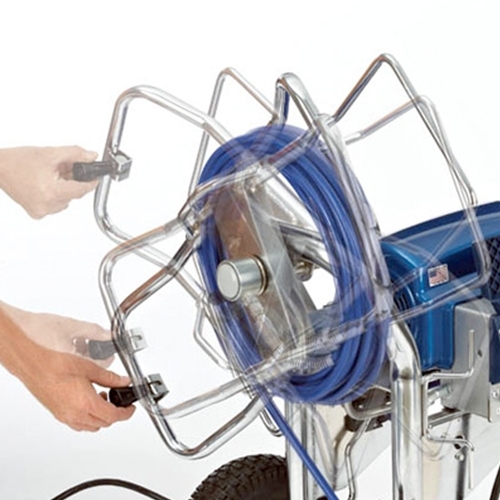 The Graco GMAX 7900 Paint sprayer can accommodate up to four guns and has the ability to spray up to 2.2 gallons per minute while operating on the 200cc gasoline Honda engine. This sprayer can be used both for indoors and outdoor residential painting, as well as for new construction, commercial and industrial applications. 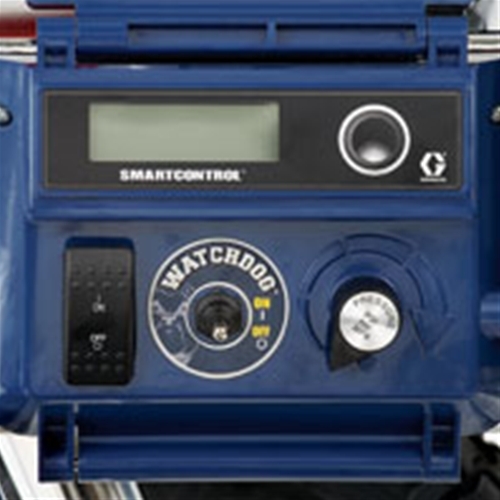 The SmartControl technology is what gives operators the desired pressure control that results in consistent spray output at all levels of pressure. 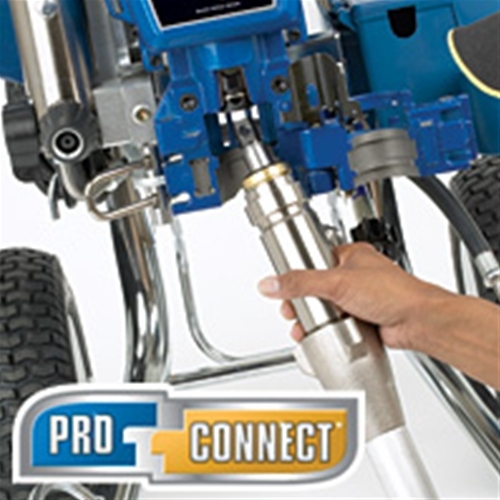 As with all Graco airless paint sprayers, the GMAX 7900 can be easily serviced and repaired, and the pros at Intech Equipment and Supply, named a Graco Top 20 Distributor in North America for the last 5 years, are always able to assist you with technical problems and repairs. 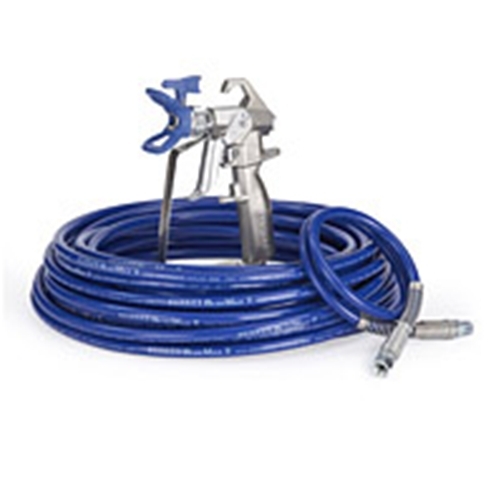 Shop online or contact us today, and order your Graco GMAX 7900 paint sprayer package today!